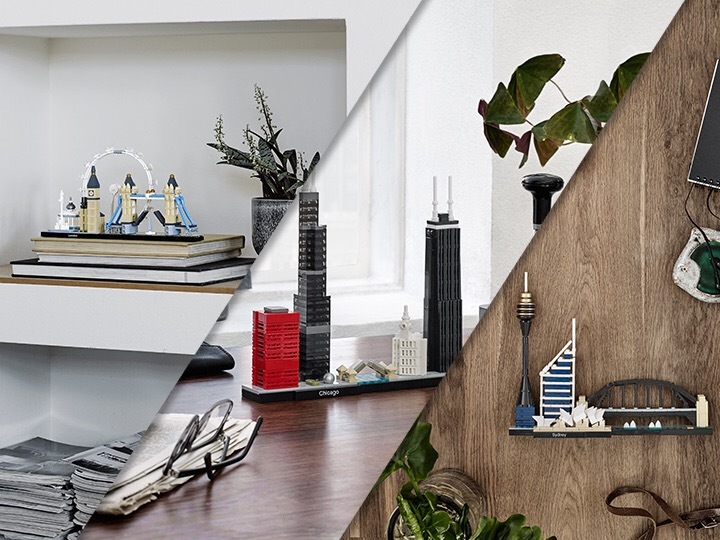 Has your city been under represented in the LEGO Architecture range? Why not check out our review of previous skylines here. You can use real bricks, or LEGO Digital Designer. However, you may NOT incorporate elements from third party intellectual properties, including LEGO Batman, LEGO Star Wars or the LEGO Movie. And you must be over 13 years of age. ← I Can’t Believe It’s Not LEGO: Playmobil, in Competition or Comparison?